Age: Suitable for all ages. 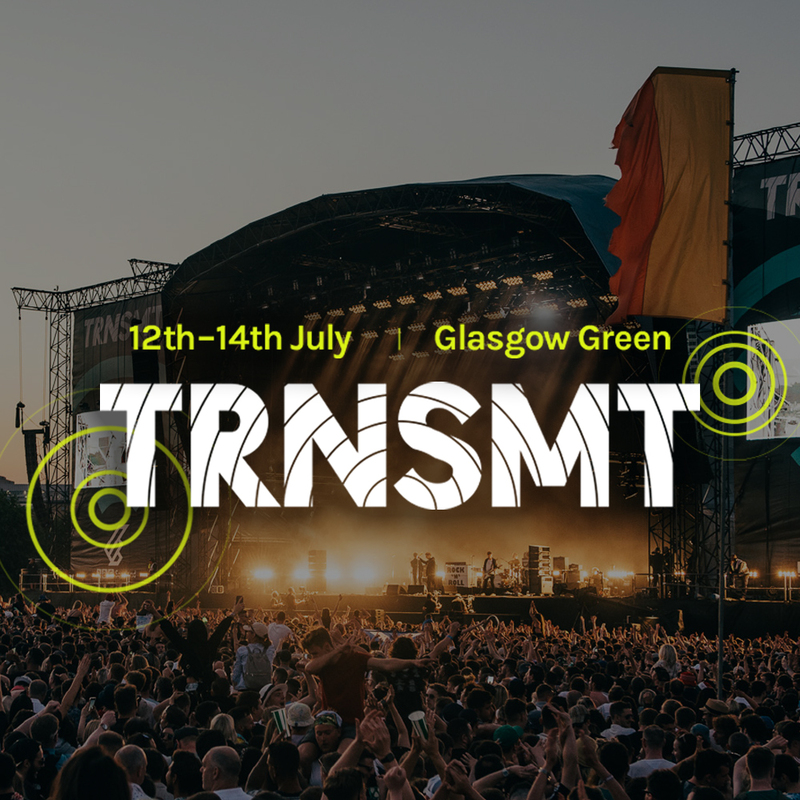 Under 14s must be accompanied by an adult over 18. 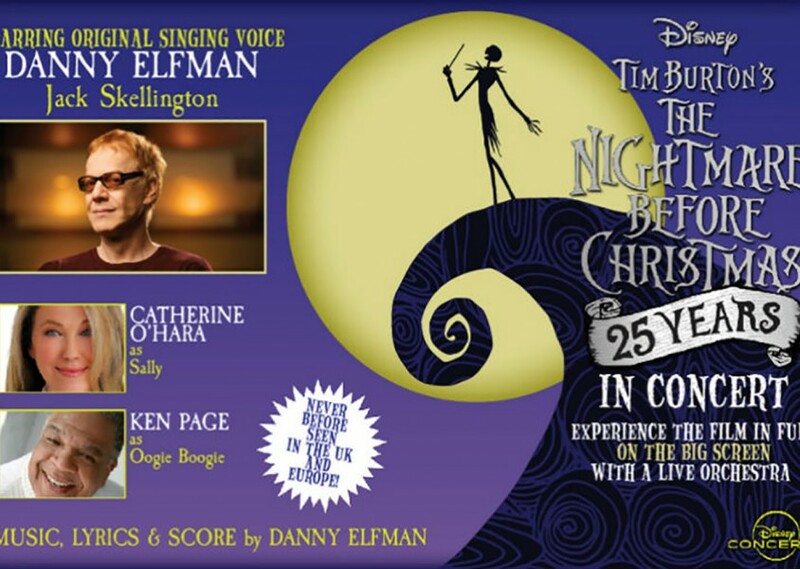 Legendary Hollywood composer Danny Elfman brings Tim Burton's iconic The Night Before Christmas Live in Concert to the UK for the very first time!